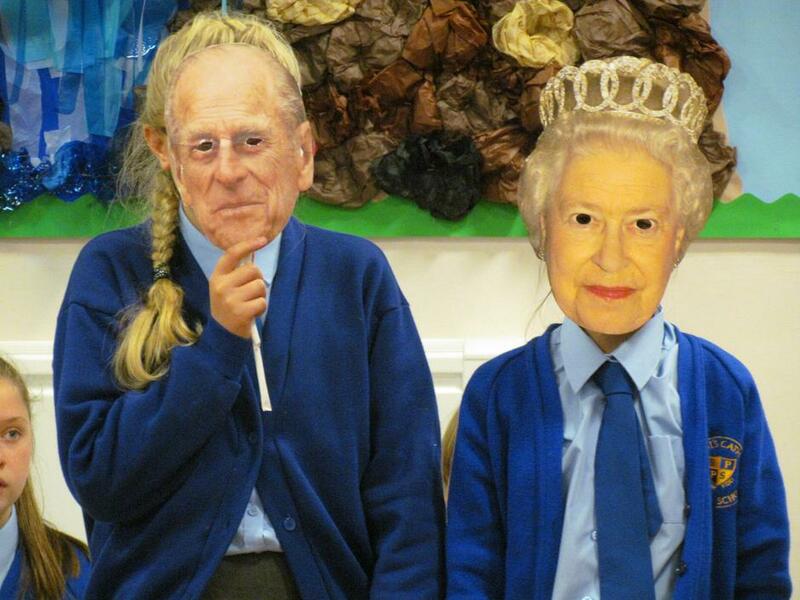 The Queen through the ages! 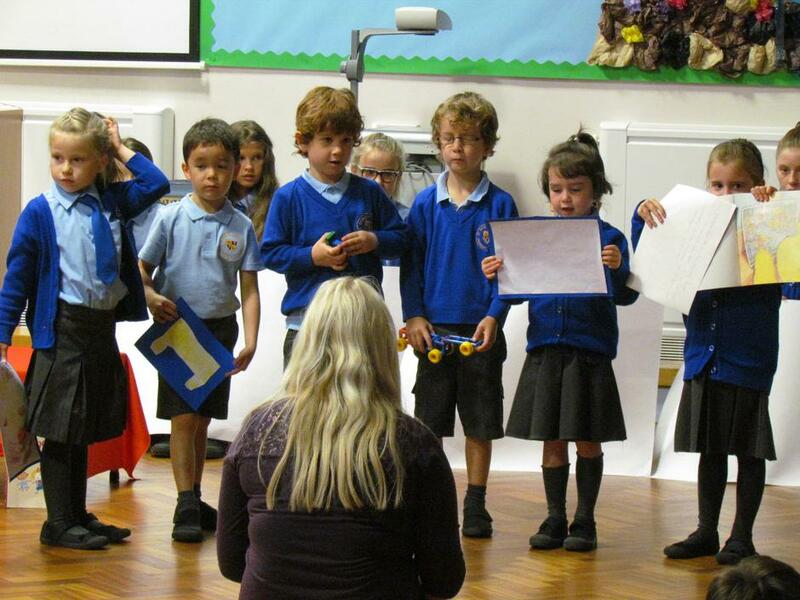 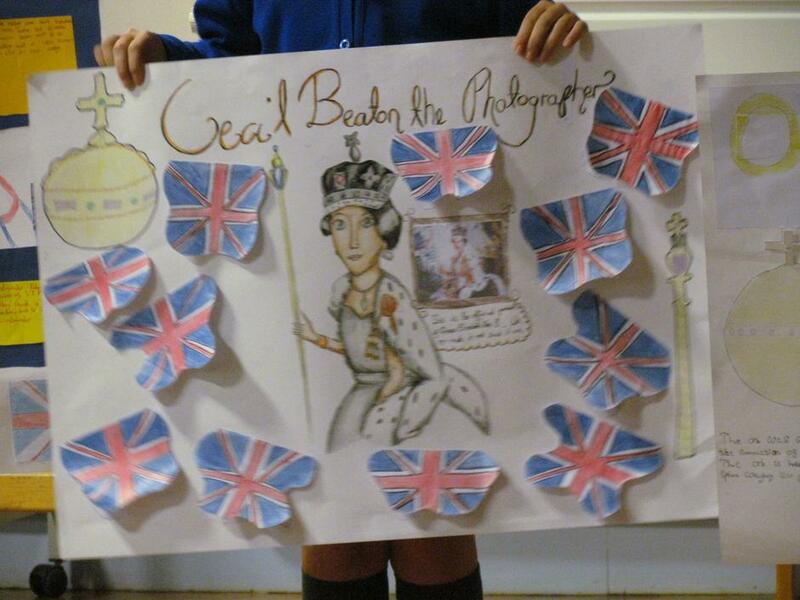 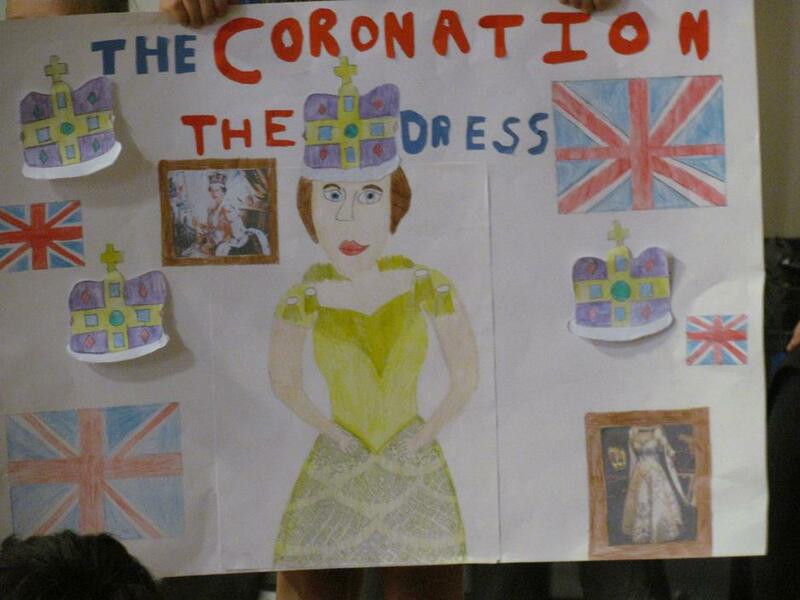 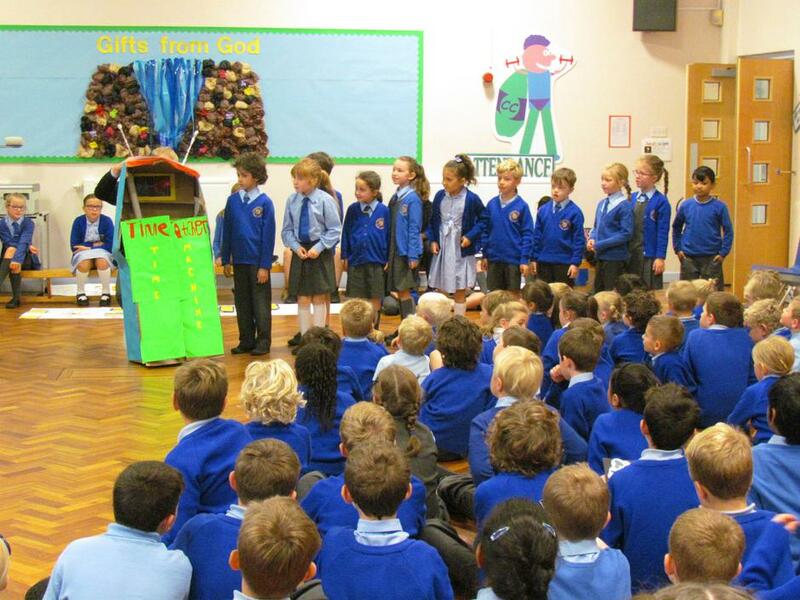 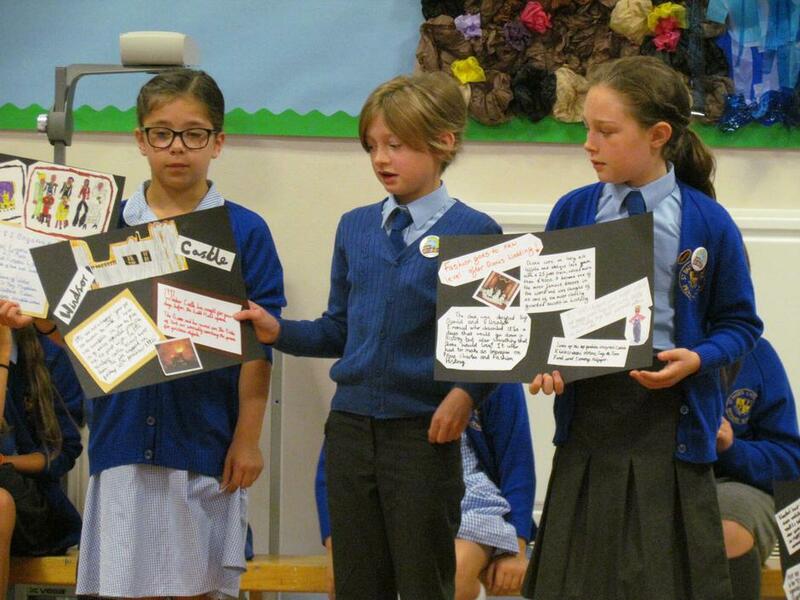 Today we had a super assembly where all classes presented a range of work based around the reign of our Queen. 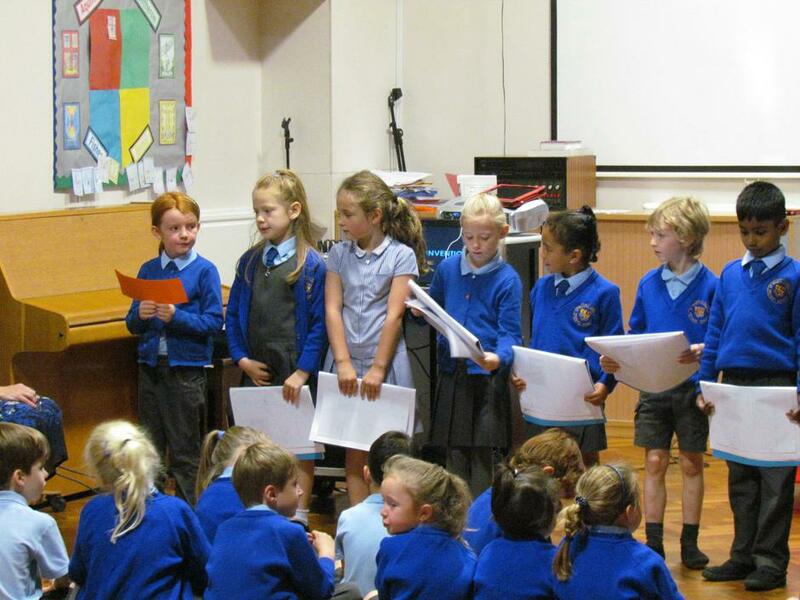 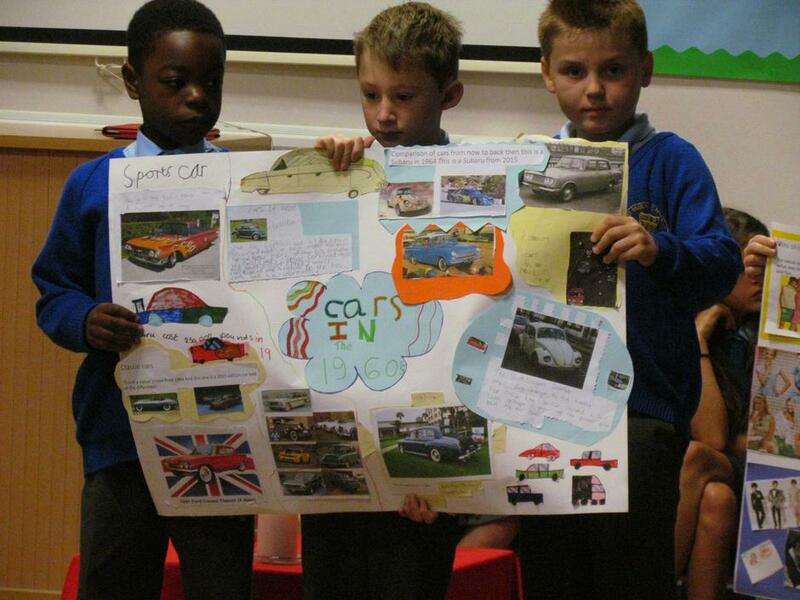 Hear are a few photographs from the assembly.